Hi guys! I mentioned in my Sigma Paris Palette review that I NEEDED A nail polish in the colour Orsay. Well today I thought I'd try an replicate it! 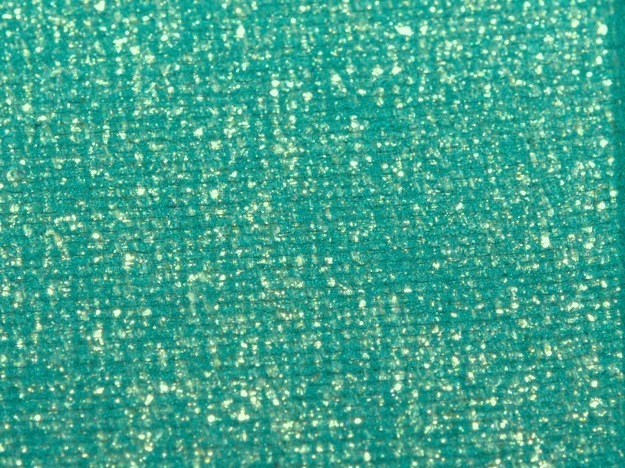 I used Essie Turquoise and Caicos which is the prettiest colour, but I don't use it often because I have other turquoise polishes with a nicer and more opaque formula. This is two super thick coats. I then used one coat of Essie As Gold As It Gets from the Luxeffects collection. I really like the combo on you and you matched it pretty damn well! Great layering! That looks fantastic on you. Love this combo! Your nails are gorgeous. Cool idea for a mani, taking inspo from other makeup :) the end result is so pretty, I really want to get as gold as it gets! Very nice combo. Great picture quality.